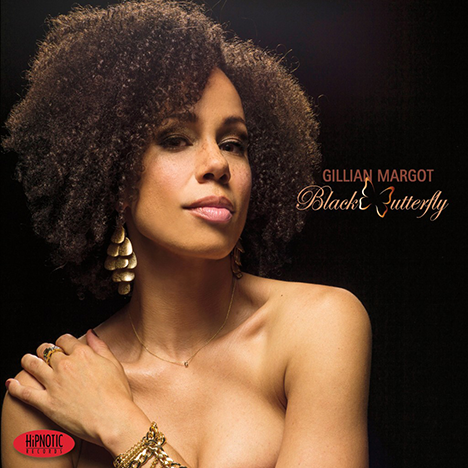 Black Butterfly the new release by vocalist Gillian Margot NOW AVAILABLE ! 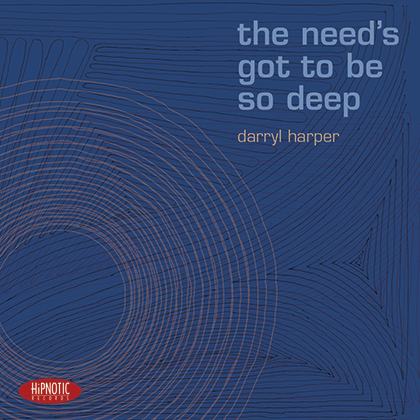 Conceived on the very tip of the twenty-first century and a new millennium, HiPNOTIC RECORDS is a boutique label that aims to ride the crest of the modern jazz movement as an incubator for forward-looking improvisational music. 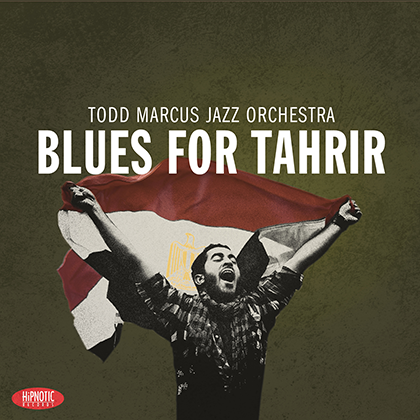 Bass clarinetist, composer, and bandleader Todd Marcus is one of the few jazz artists worldwide to focus their work exclusively on the bass clarinet. Gillian Margot is the rarest sort of singer – the kind that makes people sit up and listen.